RV owners have a hard enough time finding a place to park. You can imagine they have a harder time finding a place to work on their RV. No one wants to work in the mud or the rain! 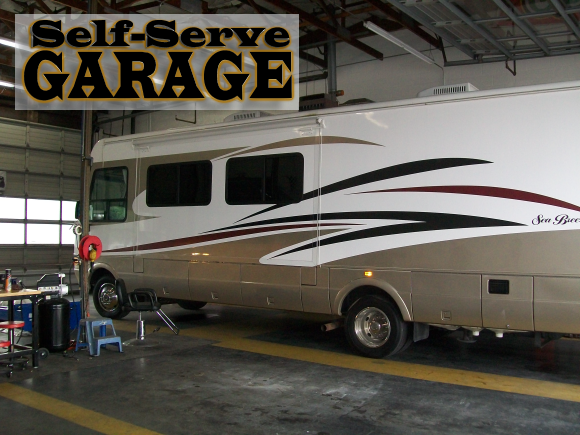 Well, Self Serve Garage is a perfect place to do RV repairs. Get your RV ready for the summer! 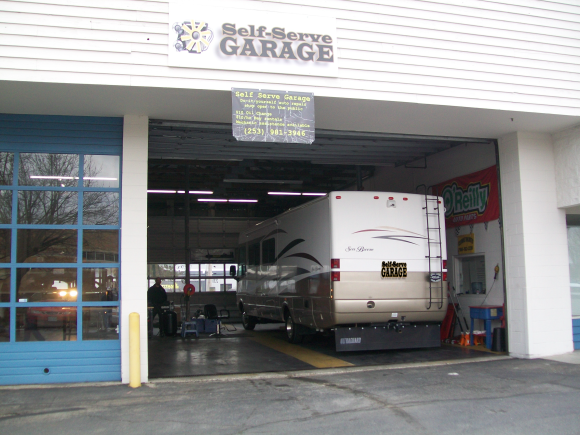 Rent a Bay at Self Serve Garage and feel the satisfaction of taking control of your RV’s repair costs! Winter is quickly approaching and it is time to ensure your vehicle is ready for the colder winter temperatures. 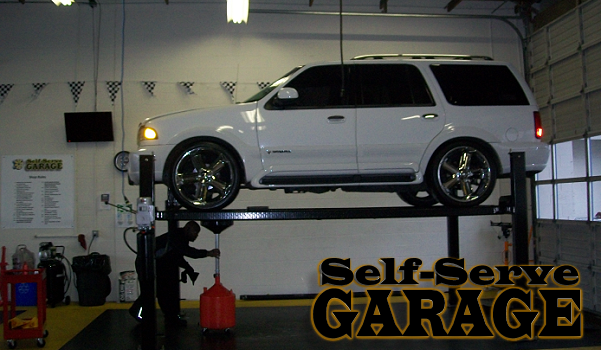 Self Serve Garage was featured on King 5 News providing tips for winterizing your car. Get that cracked windshield fixed and change those wiper blades. Any crack or chip in a windshield can and will grow during colder temperatures and can quickly obstruct your view. Having new windshield wipers will ensure they can easily remove snow and slush. Check your tire’s air pressure. Properly inflated tires give you the best traction. Do a little preventive maintenance on your battery. Clean your posts and connections to ensure your battery is being properly charged. Make sure your antifreeze mixture is correct! Check your owner’s manual for the proper mixture, but it is usually about a 50 – 50 mix. Change your oil. You might as well change your oil if it is close to that time when it needs to be done. Put an emergency kit in your car. Your kit should include multiple items you may need in an emergency situation such as a blanket, change of clothes, water, flashlight, and other items. Want to Winterize Your Vehicle Yourself? 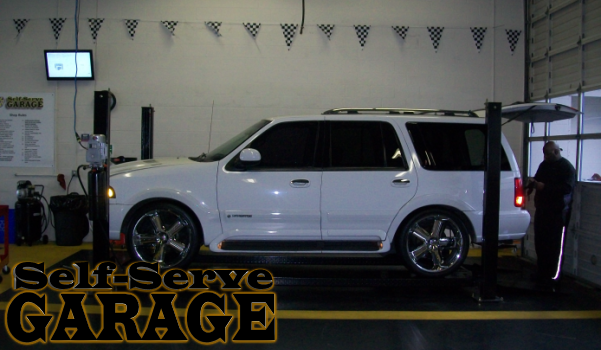 Contact us at 253-981-3946 to Rent a Bay at Self Serve Garage to winterize your vehicle yourself! Performing regular oil changes on your vehicle will help extend the life of your engine. Of course, one question is how often should we change our vehicle’s oil? Tom Torbjornsen, Maintenance Editor for AOL Autos, wrote a great article titled, “Oil Changes: How Often?” where he discusses the frequency of oil changes. Yes oil is much better than it used to be, engines are better protected with today’s new lubricants but the same old logic still applies to the oil filter: always use a good quality filter when having the engine oil changed. The filter is the storehouse for dirt in the engine and when it doesn’t do its job, the engine suffers internally. When dirt and grit are allowed to circulate over, within and on the engine bearing surfaces, cylinder walls, crankshafts, piston rings, camshafts and virtually all metal mating surfaces, they are damaged resulting in wider oil tolerances, lowered oil pressure and ultimately premature engine failure. His recommendation is “change regular petroleum based oils every 4-5 thousand miles and synthetic every 5-7 thousand miles.” Our recommendation is to save money by renting a bay at Self Serve Garage and changing your vehicle’s oil yourself. We have a Oil Change Special Rate! You’ll smile knowing you’re helping your vehicle last longer and saving money at the same time! Want to learn how to change your vehicle’s oil? We hold Repair Seminar’s where you can learn how to perform maintenance (including oil changes) on your vehicle. Click here to read about our next Repair Seminar’s. Can’t wait until the seminar? Click here for information on how to do a Oil Change. How to do a Basic Break Inspection of Your Vehicle’s Discs and Pads. You use your brakes every time you drive your car. Brakes are the most used, and may be the most important, safety device on your car. Therefore, car owners should check their brake discs and pads for damage and wear at least twice a year. Checking your brakes can protect you, your family, and your passengers! 1) Remove your wheel if necessary. You don’t have to remove the wheels on a lot of cars to visually inspect your car’s discs and pads. Removing the wheel does make visual inspection a lot easier. Ensure you use proper safety precautions when removing your wheels. The side of the brake disc facing you should be shiny. It may have some slightly visible lines caused by normal wear. You want to look for any rough spots or visible grooves. You may need to replace your brake discs if you find either. Remember, brake discs should be replaced in pairs to ensure safe operation of you vehicle. The brake pad is facing the brake disc. You may have to look up a little to inspect the brake pad. It is important to be able to see the thickness of the pad. You should replace your brake pads if they are less then 1/8 of inch thick. An 1/8 of an inch is about the same thickness as two pennies stacked on top of each other. Take a look at your brake lines while you are looking at your brake discs and pads. Rubber brake lines should be soft and supple. You should replace them if they are rigid and/or cracked. Metal brake lines should be hard and not should not be corroded. 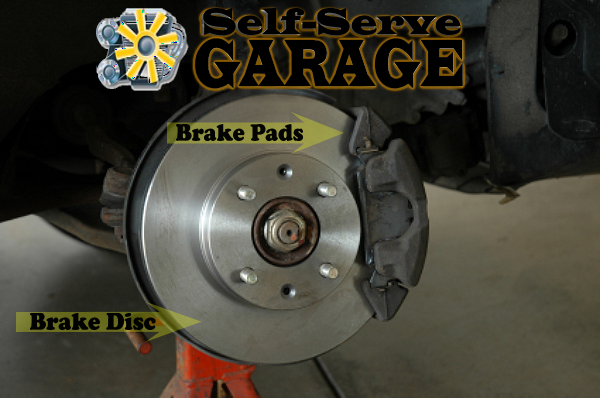 Rent a bay at Self Serve Garage and replace your brake discs and pads yourself. You’ll smile when you realize how much money you saved making your own repairs.